Born in the U.S.A., Thomas received his EMBA from London Business School and Columbia, holds a Bachelor of Science in Accounting and is a Certified Public Accountant. He started his career at Ernst and Young in New York as an external auditor specializing in Financial Service Audits and worked as an internal auditor and special projects controller for the CFO of Schroeders before joining UBS in 1998. 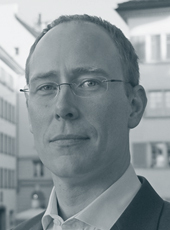 During his 15 years at UBS, Thomas held the roles of Location Controller for Stamford and Zurich, Head of Global Reporting for the Investment Bank in London, COO of the IB Treasury Function and CFO of Group Treasury (Managing Director) in Zurich before joining Trestle Group as a Managing Partner in 2013. Thomas has 20 years of experience in regulatory compliance, risk management and program and project management where he enjoys focusing his attention on large scale financial transformational initiatives. 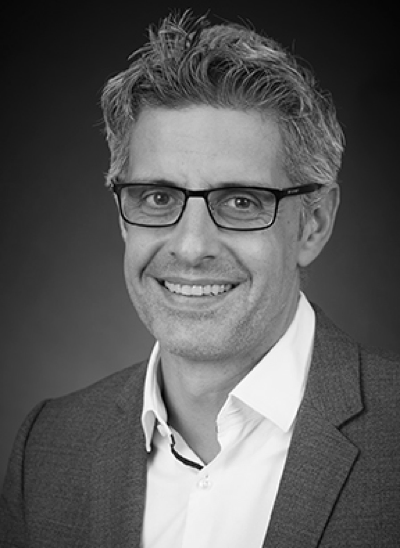 Born in Germany, Bernhard received his EMBA from London Business School and holds a Masters Degree in Mechanical Engineering from the University of Erlangen, Germany. He started his career working in the automotive industry in Spain and in the U.S. before joining Arthur Andersen Consulting in Frankfurt, Germany. During his time at Arthur Andersen, Bernhard worked in the process and technology consulting, advising clients on larger scale change projects. 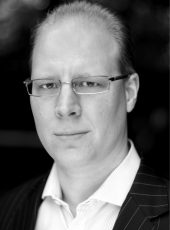 In 2003, Bernhard co-founded Trestle Group in Germany as Managing Director. 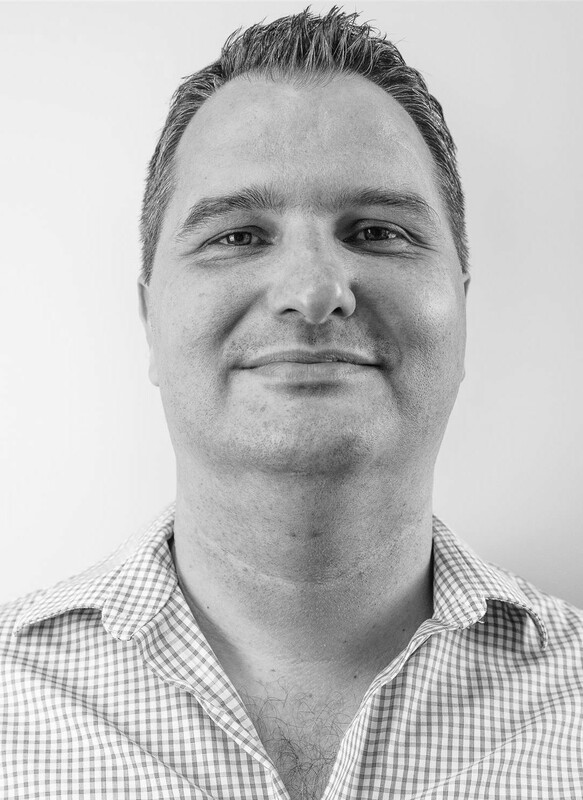 In his 13 years at Trestle Group, Bernhard led many client projects in the Sourcing space and is internally responsible for developing consulting methodologies that ensure high quality delivery. Bernhard has over 20 years of experience in process and sourcing projects as well as advising clients on strategic initiatives. 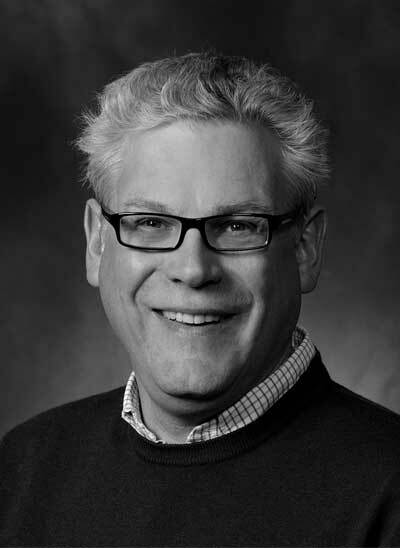 He enjoys leading organizations through transformational change initiatives. Born in the U.S.A, Reid earned his BA in Business Management, with a focus on international economics, from Goucher College in Baltimore, Maryland. He started his career at Ernst & Young in Frankfurt specializing in Securities Settlement Processing before moving to Deutsche Bank as an internal consultant for IT and process change initiatives. He joined Trestle Group in 2004 as one of the original founding members. During his 13 years at Trestle Group, Reid has a proven track record in managing complex IT and business process transformation projects. Since 2016 Reid is the German Country Head and Managing Director responsible for growth in the German market. Reid is a passionate blogger in the XING Group Forum he founded in 2004, „Offshore Outsourcing“. He is a regular contributor to publications on key sourcing and financial services topics and enjoys speaking at events as an SME. Born in the U.K., Zeeshan received his Masters Degree in Information Systems Engineering from Imperial College, London and later qualified as a Chartered Management Accountant in 2009. He started his career working in Finance IT at UBS, both in London and Zurich. During his time at UBS, Zeeshan held a number of different roles working in Finance, Risk and IT. His unique experiences across very different functional disciplines (Finance, IT and Risk) provides a unique perspective to offe creative technical solutions for complex regulatory and change initiatives in the financial services industry. Zeeshan left UBS to pursue an independent contacting career at RBS and Credit Suisse specializing in Risk Change and cross-functional global delivery. In his two years at Trestle Group, Zeeshan has enhanced the Risk and Compliance practise in London and contributed to the financial success of the partnership. 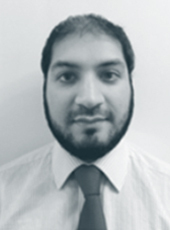 Zeeshan has over 13 years of experience and specialises in SME lead Project/Programme Management, Credit Risk and Market Risk Transformation, Financial & Operational controls and Regulatory capital compliance across BASEL & ISDA for the PRA & FINMA local regulators. Born in the U.K., Mike received his Masters in Physics with honours from Nottingham University, his studies included a year at Ludwig-Maximilian-Universität in Munich. Mike is a certified SAFe Program Consultant, Scrum Master and Product Owner and speaks both English and German with proficiency. He started his career as a freelance consultant working with financial institutions in Munich responsible for Software Testing. Since then he has worked for Credit Suisse for a total of 8 years, as well for two software houses and T-Systems Consulting. His career journey has taken him to Zurich, Singapore and London. Throughout all his roles Mike’s passion for relentless improvement and notable ability to act as a catalyst for meaningful, positive change has been a clear guiding light. He has been equally at home and successful leading international initiatives to build or transform large organisations, designing and leading company-wide Agile transformations, implementing sourcing initiatives or turning around individual small teams in short timeframes. It is this passion which brought him to Trestle in 2015, where he became Country Head for Switzerland in 2018. Matt currently splits his time as the Canadian Country Head for Trestle Consulting and the VP of Technology for *iTel Networks where he works with a team of brilliant people to continue to build Canada’s fastest growing, and largest footprint private telecom provider. As a co-founder and current chair of the **Kamloops Innovation Center (KIC), Matt has been instrumental in the growth of the Canadian tech sector. He enjoys working with blockchain, crypto and artificial intelligence startups to challenge existing business models and looks forward to continuing that journey through close collaboration with Trestle and Itel. * Note 1: In 2017, iTel won Startup Canada’s National High-Growth Entrepreneurship Award. In 2016, iTel received the Technology Innovator Award, as well as the Employer of the Year Award from the Kamloops Chamber of Commerce. A true innovator, entrepreneur and investor, Frank is a Managing Partner of Trestle Group, a boutique consulting firm that empowers innovators to create the future of their industry. 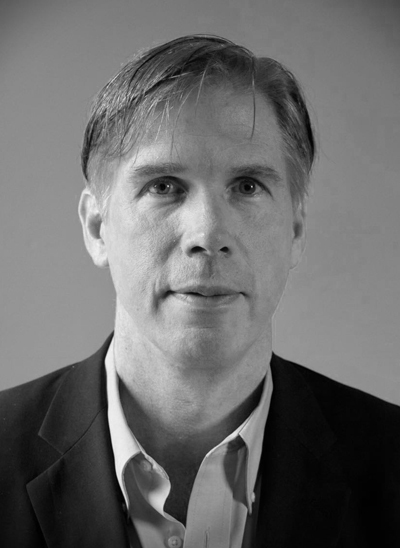 He leads Trestles Digital Practice and is one of the founding partners of 4th-IR (a Trestle A.I. Venture) for which he is the CEO. As the CEO of 4th-IR, Frank ensures that the organization remains true to its mission to transform healthcare delivery through the practical application of machine intelligence. Frank brings over 35+ years of global leadership experience to the team, with expertise in process automation, information technology, supply chain, environmental health & safety, sustainability, purchasing, and customer service. He received a Bachelor of Science in applied physics at the HTS in Dordrecht.